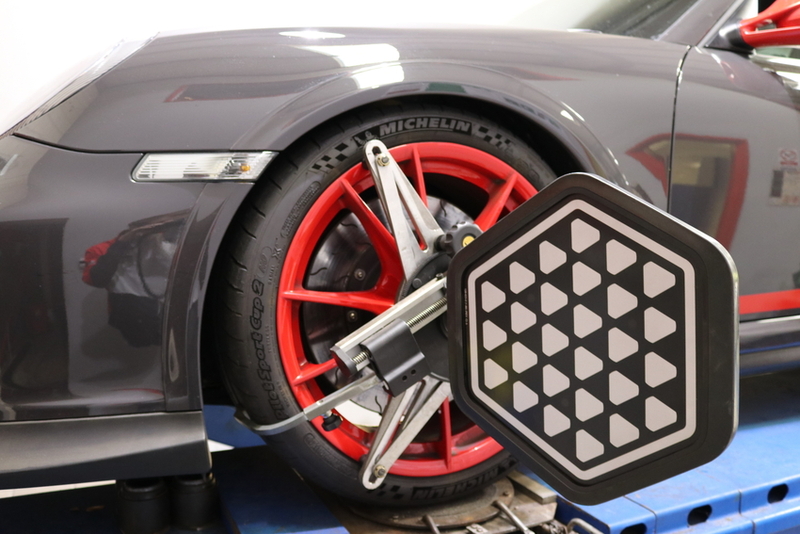 In conjunction our highly experienced team use a Hunter wheel aligner which we consider to be the best. Mated with a 4.2 ton Maha scissor lift, both the calibration of the Hunter aligner and the lift are checked twice a year to ensure accuracy. When performing a track set up large changes are made to the suspension angles. The process can take some time. 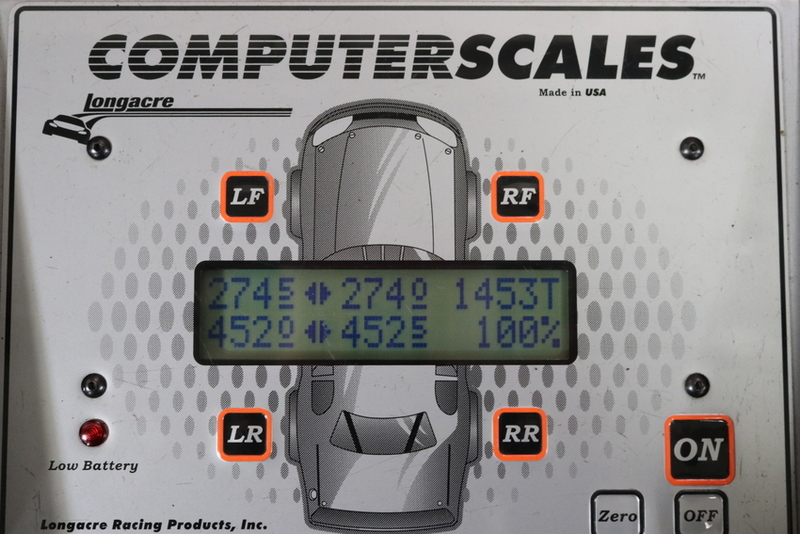 It is also not unusual for a car to be set up on the alignment machine 3 or 4 times with a road test between each set up. This is due to settlement which cannot be rushed. 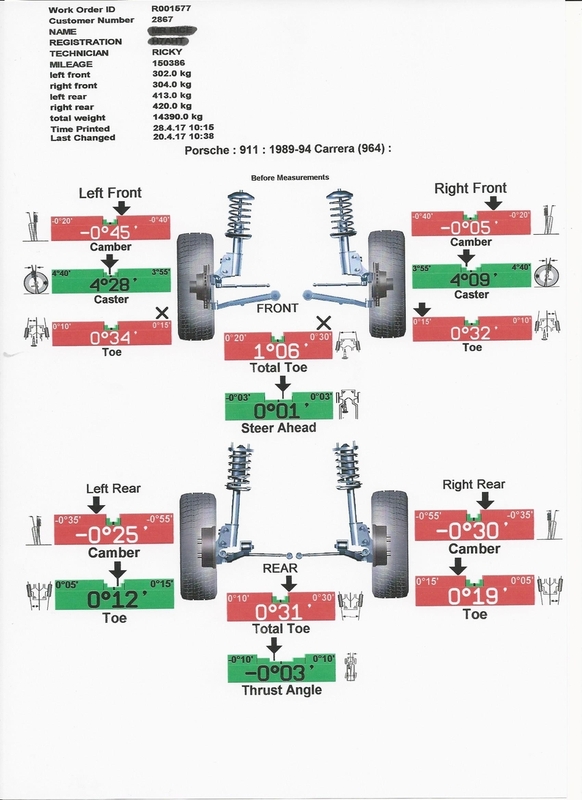 Over time as the car and its components have evolved, so has the way a cars steering and suspension set up or geometry is measured. The modern Porsche is built for performance and handling. in order to achieve and maintain the best ride possible, the steering and suspension needs to be measured and adjusted within Porsche specifications. 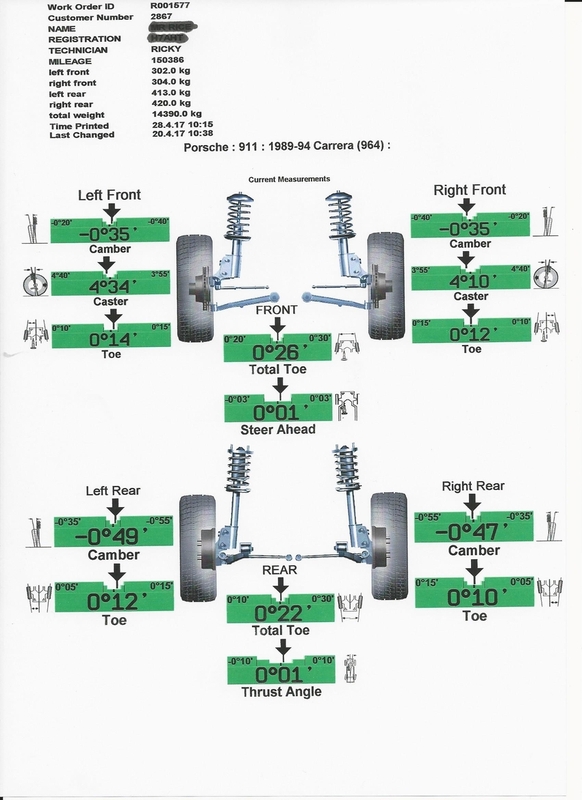 This can only be done by measuring all four wheels and having the proper full four wheel alignment measurement. 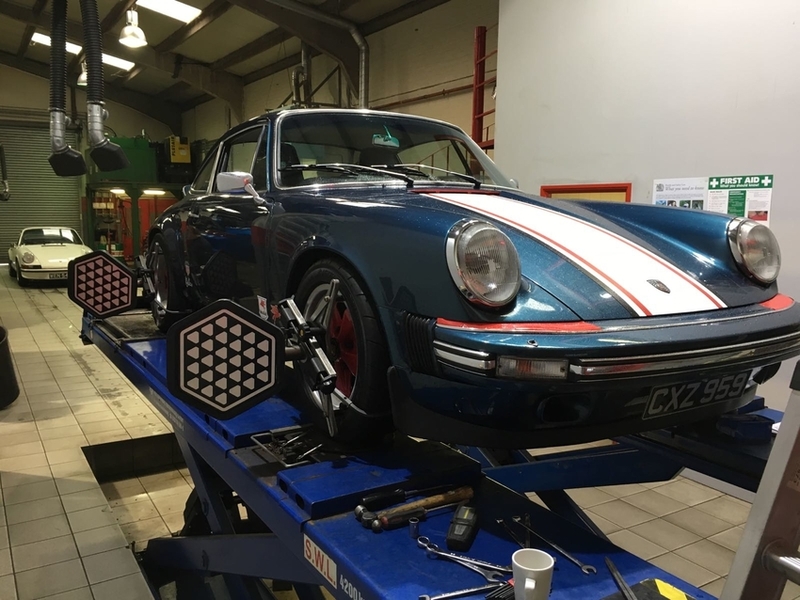 If only the fronts are set straight, through having tracking, or two wheel alignment, and the rears remain out of alignment ( not adjusted ), your Porsche could suffer tyre wear, power steer, pulling or instability at speed.